Are your kiddos going to need a new jacket? 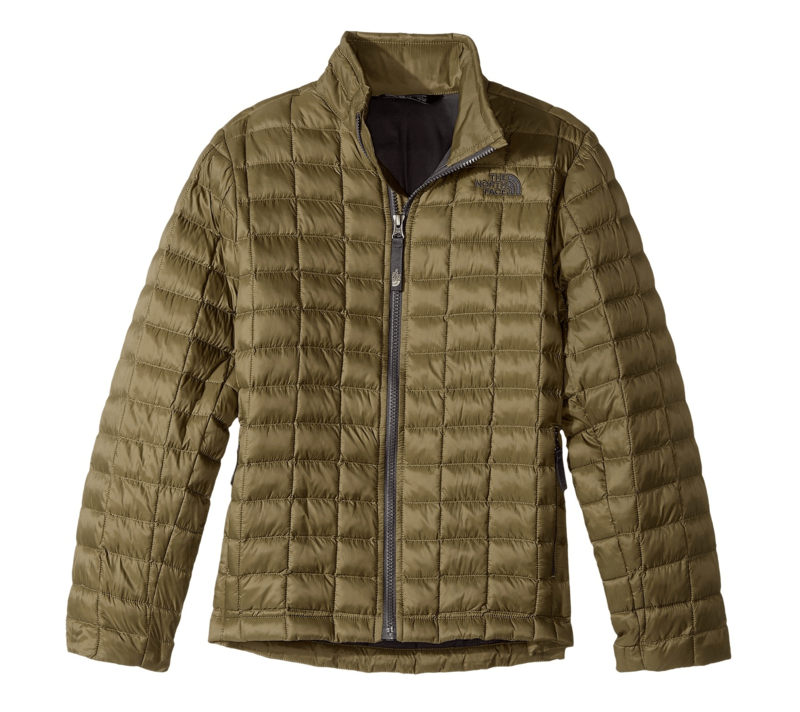 Right now 6pm is offering this The North Face Kids Thermoball Full Zip Jacket (Little Kids/Big Kids) for $60! That is down from the normal price of $120, for a 50% savings. They offer free shipping on orders of $50 or more, so this will ship for free. Keep your little one warm and dry this season with this stylish and packable jacket. Full zip closure with internal storm flap.